We are an international association created in 2011 by and for students and young professionals from various creative disciplines. Each year, MEDS- Meeting of Design Student- is hosted in a different country, with an average of 200 participants. We have a motivated core team that establishes workshops for two weeks for students and graduates from over 30 countries. We welcome people from all creative fields, such as design, architecture, graphic design, photography, video- making, urban planning, art and many more. In the first two weeks of August 2017 MEDS will throw out its anchor in the old harbour of Ghent, Belgium, for our 8th gathering. According to the theme ‘Urban Haven’, people will join workshops, attend lectures, visit exhibitions and engage in social activities to learn from each other’s discipline and culture, share experiences and improve their skills. We would like to reach as many creative people as achievable and spread MEDS ideals across the world. We have twelve design briefs, written in close collaboration with local partners in Ghent. 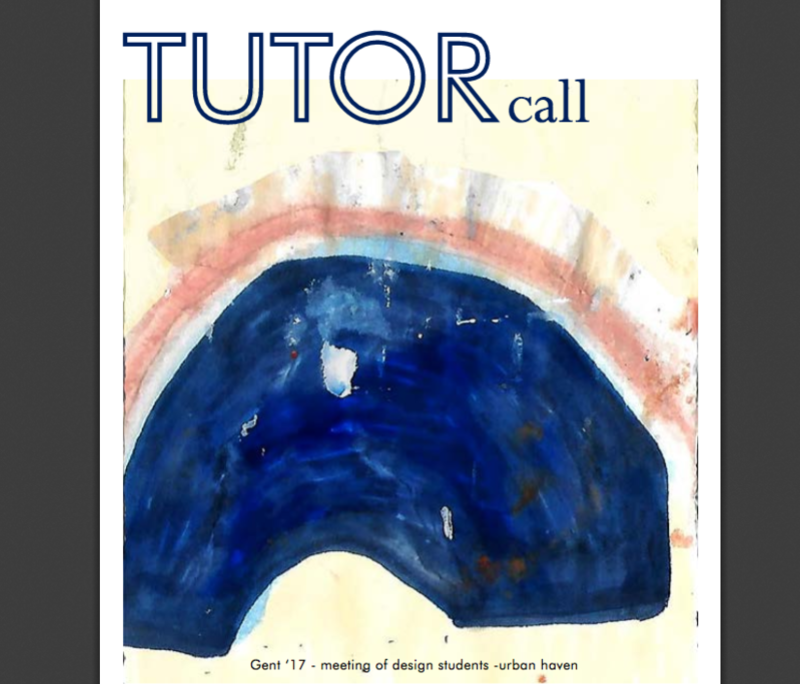 We hope their enthusiasm and devotion to their city will inspire new members to take up the challenge of becoming future tutors and contribute their own design ideas to the city of Ghent. wroriklfx,Thanks for ones marvelous posting! I actually enjoyed reading it, you will be a great author.I will always bookmark your blog and will jtoewryby,come back from now on. I want to encourage that you continue your great writing, have a nice afternoon! wluvitfnx,Thanks for sharing such an amazing blog. I am so happy found this informative blog. I appreciate you sharing this blog post.Thanks Again. Awesome. lrilnne,Definitely believe that which you said. Your favourite justification appeared to be on the net the simplest thing to remember of. okukxb,Very informative useful, infect very precise and to the point. I’m a student a Business Education and surfing things on Google and found your website and found it very informative. hkeymqav,Quality blog, keep up the good work. You may check our website also! lsyaby,Thanks for sharing this recipe with us!! xmyhlgvsmfl Yeezy 350,Very helpful and best artical information Thanks For sharing. wgkoegici,Very informative useful, infect very precise and to the point. I’m a student a Business Education and surfing things on Google and found your website and found it very informative. catxoubk,A very good informative article. I’ve bookmarked your website and will be checking back in future! bfgkbkzmz Yeezy Boost 350,Thanks for sharing this recipe with us!! frdqzqvna,If you have any struggle to download KineMaster for PC just visit this site. vnvklwy Yeezy Boost 350,Very informative useful, infect very precise and to the point. I’m a student a Business Education and surfing things on Google and found your website and found it very informative.